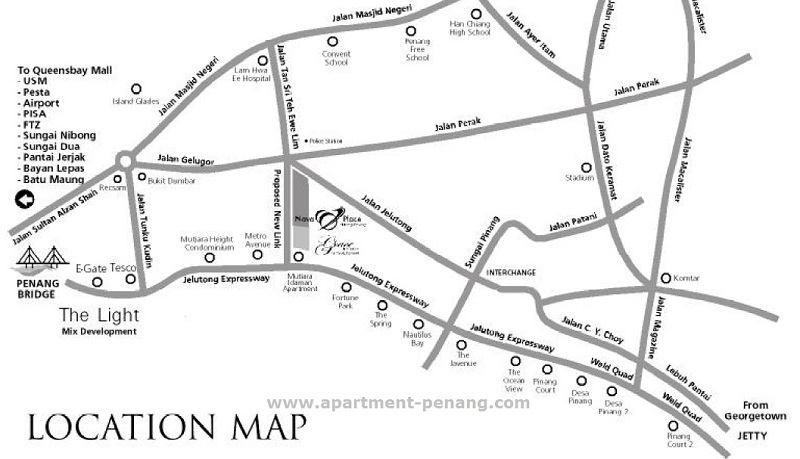 Grace Residence is a condominium located at Jelutong, Penang, a project developed by Nova Mulia Development Sdn Bhd. Grace Residence consists of 1 condominium block with a total of 378 units. 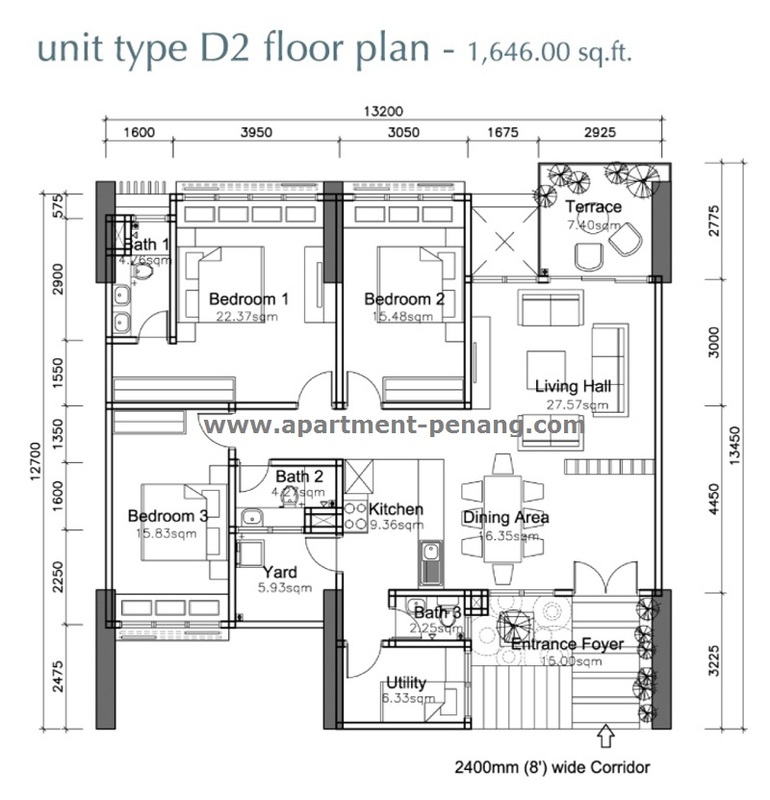 The unit size ranging from 1,017 sq.ft. 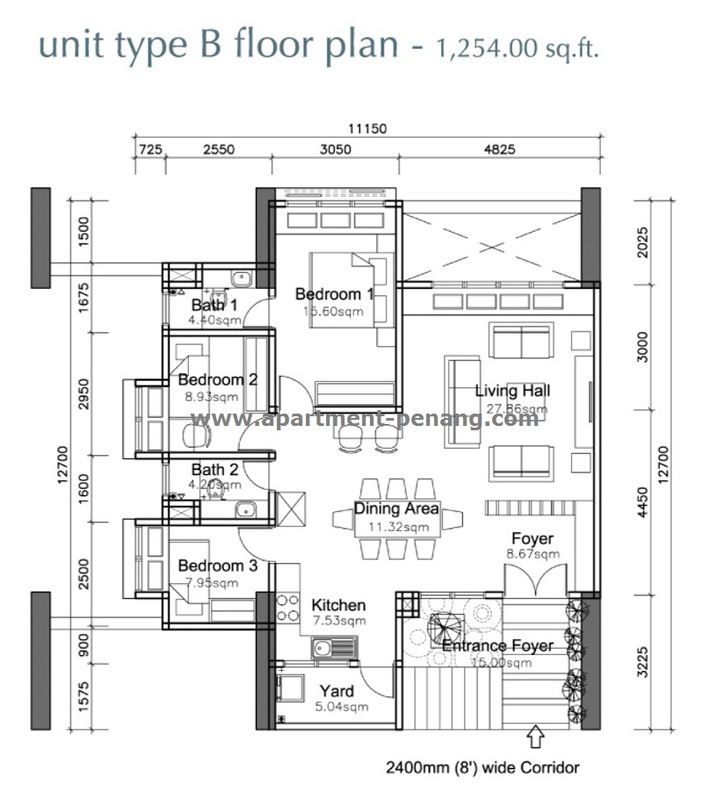 to 1,646 sq.ft., comes in two or three bedrooms with six layout types to choose from. 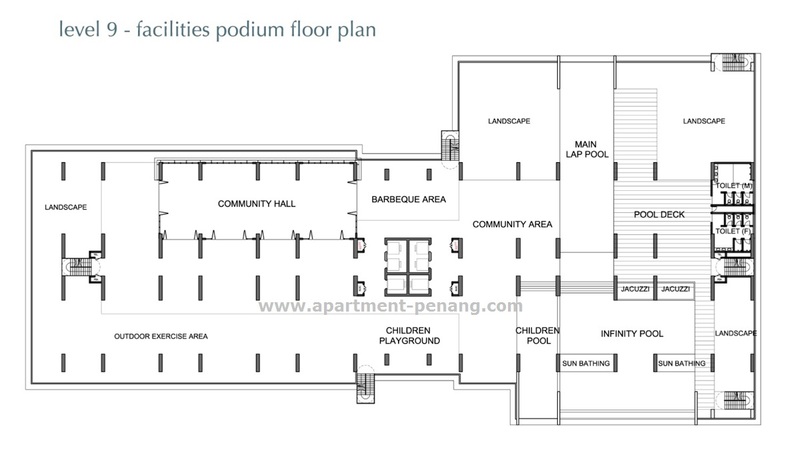 The facilities at Grace Residence include a lap pool, infinity pool, children pool, jacuzzi, pool deck, sun bathing deck, community area, community hall, children playground, barbeque area, gymnasium, dance room, sauna, steam bath, meditation garden area, library, meeting room, outdoor study area, sky court garden, viewing deck, reflexology garden and roof top garden. 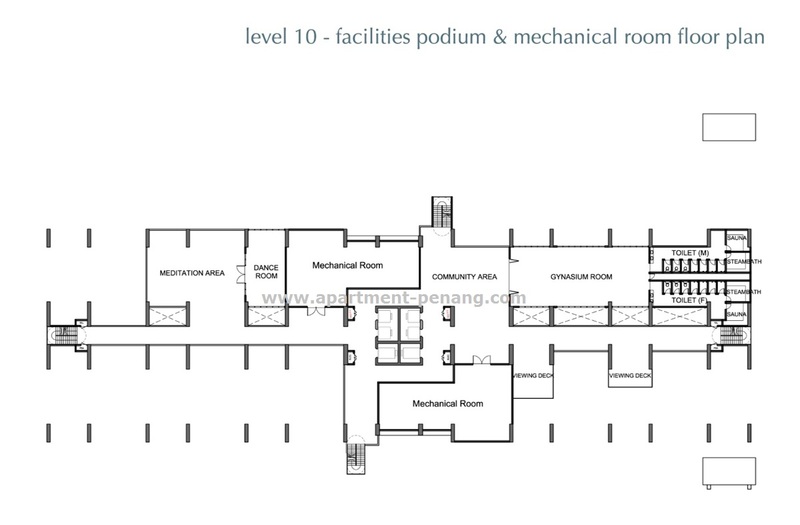 Built-up Area : 1,017 - 1,646 sq.ft. Just called their office and spoke to a Ms Lim. 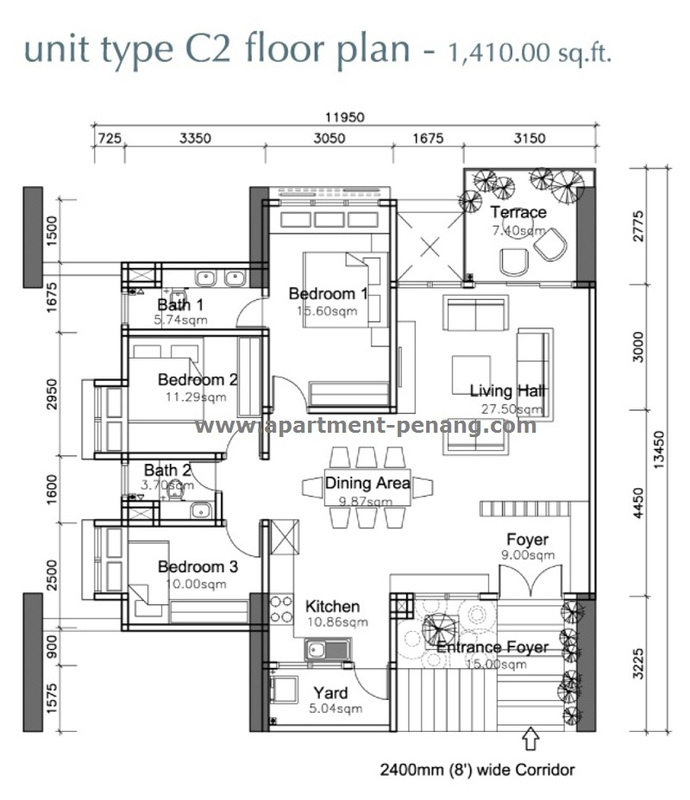 Price TBC, but around RM480psf. Completed 3 yrs from today. Sign S&P later this year. Their office in Penang not ready yet. So no showroom for now. This is supposed to be a 'green' building, so everything recycled... water and solar/electricity. how true is the so called green building spec? our country not even hv a dept to certify green items. they only certify those building base on so called green materials that claimed by those importer might/mostly import from 3rd world countries. fyi, 3rd world countries not used to enviromental firendly. We are producing materials or products for green technology but we are not using as much as we are producing. Anyone knows when for sale? Anybody know where is their current office and contact no. The office the write at their website already move out. 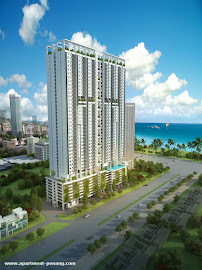 You many want to consider sandilands condominium while waiting for Grace Residence. Open for Booking now? Does anyones know the ShowRoom is? when to booth last few day, they are selling at 540psf now,according to salesman, before open registration, they d internally sold all the small unit, just left the biggest unit available.... eg do u believe it?? Confirmed, small units all gone. Just left 1400sft above. Wanted to buy a unit for own stay also cant now. Sigh. 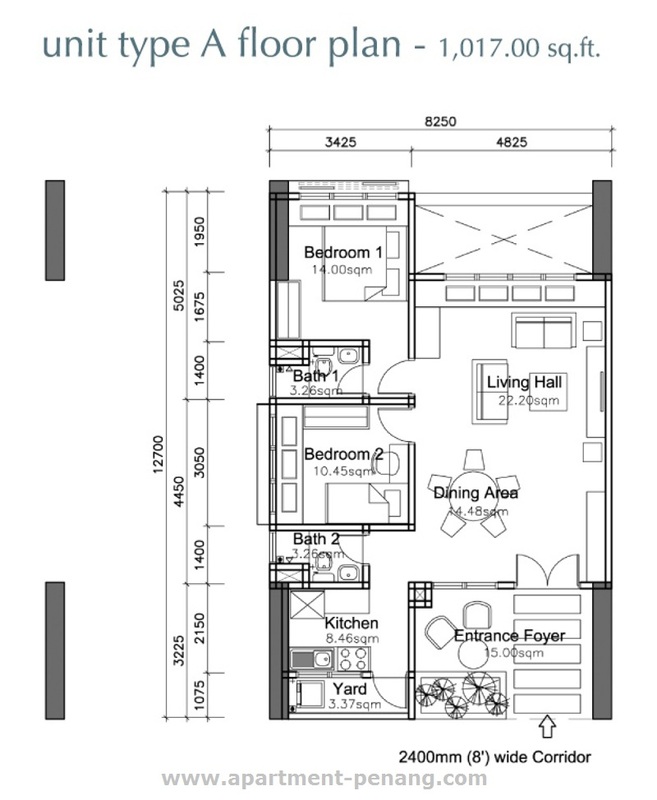 The layout for the house is not promising. 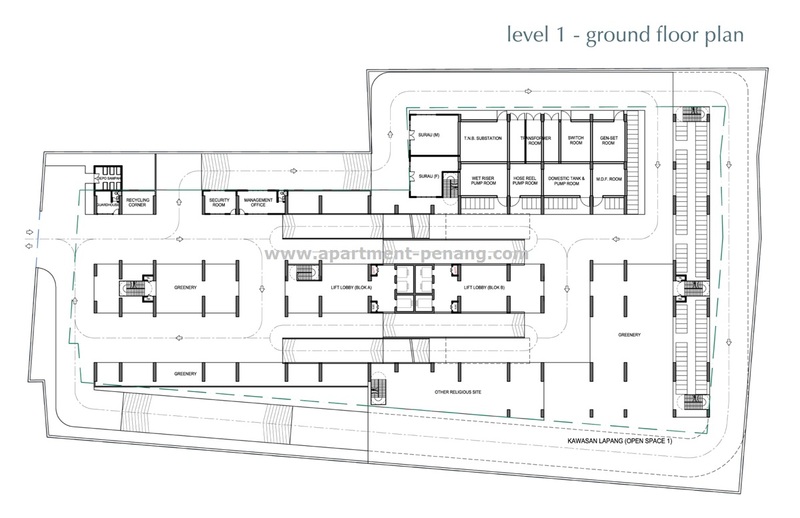 Developer wasted too much area for entrance foyer. 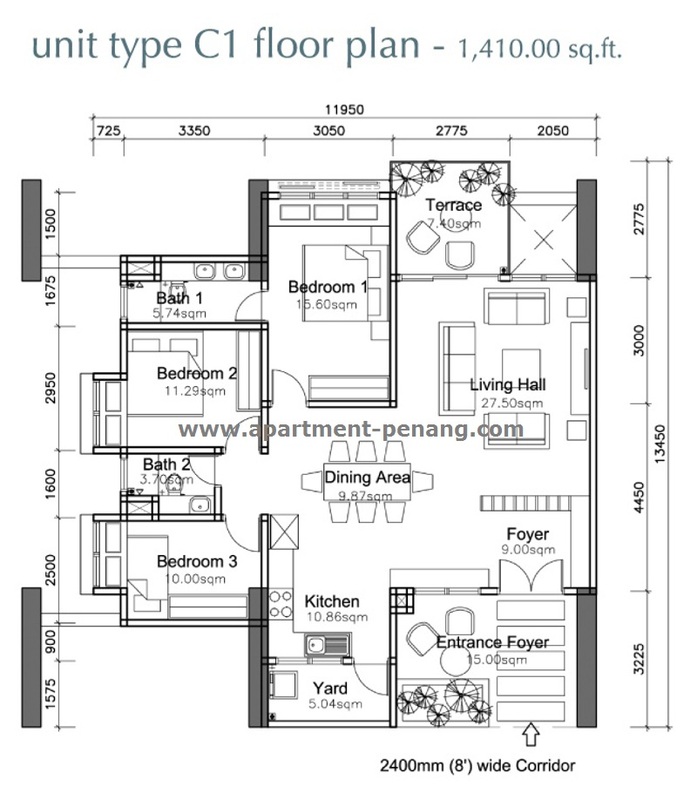 If they move the kitchen wall to entrance foyer, kitchen will have more space. Anyone interested? 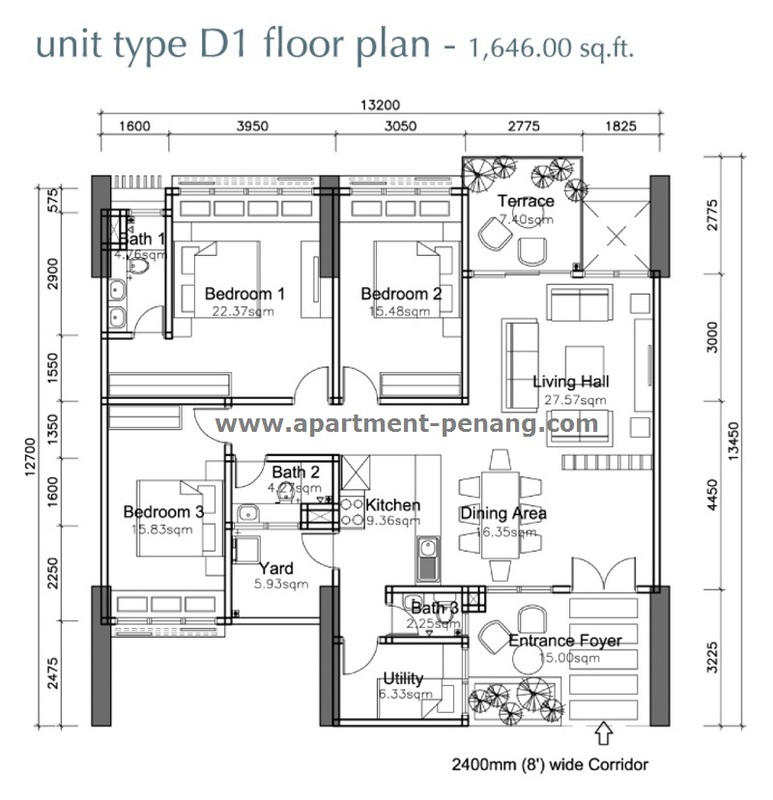 I hav one unit located at 42floors willing to let go at rm650psf. Target completion time is April 2019.